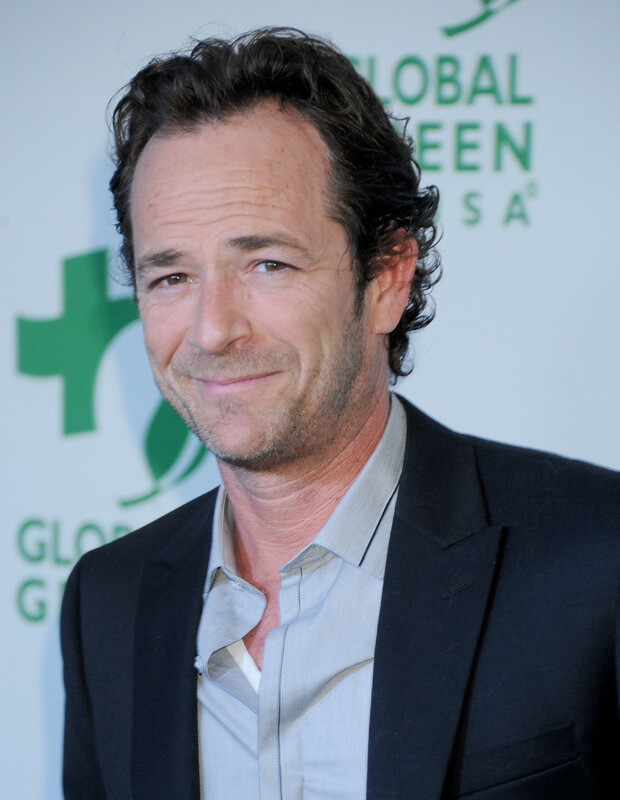 Actor Luke Perry was born October 11, 1966, in Fredericktown, Ohio. 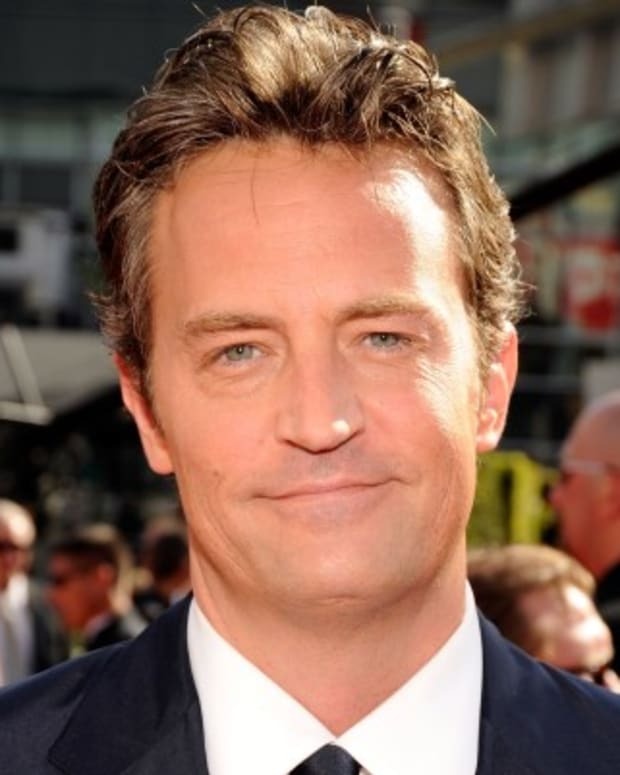 In 1990, he landed his breakthrough role as the rebellious teen heartthrob Dylan McKay on Aaron Spelling’s dramatic TV series Beverly Hills, 90210. In the years since he has enjoyed continued success on TV as well as on the stage and silver screen. He also starred in the CW drama Riverdale. 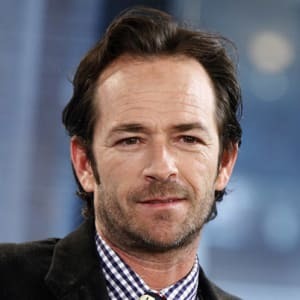 On October 11, 1966, actor Luke Perry was born Coy Luther Perry III to Coy Perry Jr. and Ann Perry of Mansfield, Ohio. After his parents’ divorce in 1972, he was raised by his mother and stepfather in the quiet rural community of Fredericktown, Ohio — along with his older brother Tom, younger sister Amy and stepsister Emily. Known by his teachers as a daydreamer, Perry lacked enthusiasm for his high school’s farming curriculum. Of his rural education at Fredericktown High School, Perry told Rolling Stone magazine, “We had classes on giving birth to cows and driving tractors.” After sticking it out until graduation, Perry left Fredericktown for Hollywood in 1984. In 1993 Perry married actress Rachel Sharp, but the couple later divorced in 2003. Perry has shared custody of their two children — a son, Jack, and a daughter, Sophie. Luke Perry arrived in Hollywood in 1984, where he worked a string of odd jobs — from paving asphalt to peddling shoes — in order to pay for acting classes. After three years of auditioning and 216 rejections, Perry got his first break in 1987, landing the role of Ned Bates in the daytime TV drama Loving. The role required him to move to New York City. 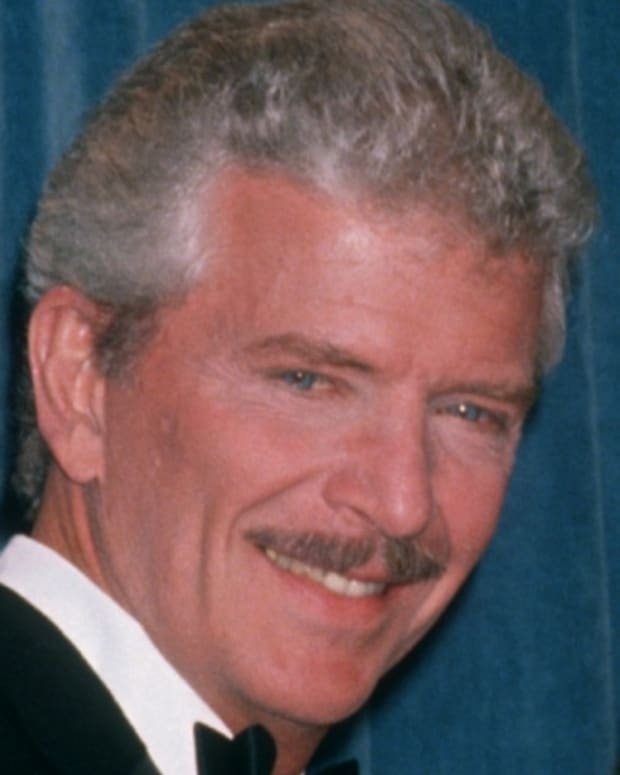 In 1988 he scored another dramatic role in New York, on the soap opera Another World. In 1990 Perry returned to Los Angeles to start shooting 90210. With Perry on board, Fox Network’s ratings soared, largely due to his overwhelming appeal as a teen heartthrob. The media commonly compared him to actor James Dean, who had also been known for his brooding good looks, his cool demeanor and his role as a rebellious but inwardly tormented teen. Perry was even granted the privilege of directing two episodes during the 1999 season. 90210 ran for 10 years and aired its last episode on May 17, 2000, after which Perry took on his first big-screen role, as Ray Ray in Scorchers. Perry continued to pursue his film career with a supporting role in the original Buffy the Vampire Slayer movie (1992). At the same time, he embarked on what would prove to be a long stream of TV voiceovers and guest appearances. Perhaps most notable was his role as Rev. Jeremiah Cloutier on 10 episodes of HBO’s Oz (2001–2002). Working prolifically, Perry also took a successful stab at theater; in 2002 he made his Broadway debut dressed in drag as Brad in The Rocky Horror Picture Show. In 2006, Perry returned to network TV full time, starring in the NBC drama Windfall, but the show only lasted a season. Perry quickly returned to film, and resumed his TV guest appearances, including a nine-episode spot on FCU: Fact Checkers Unit. 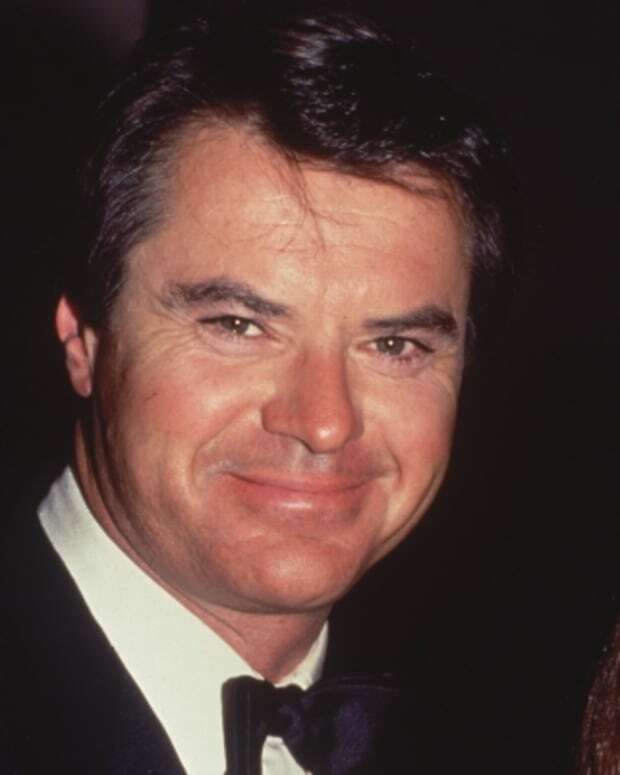 In 2008 he turned down the chance to star in a spin-off of Beverly Hills, 90210, but reunited with his former costar Jason Priestly when the two appeared in the 2011 TV western Goodnight for Justice. Perry’s recent major film projects include the 2010 comedy Good Intentions and the western romance Red Wing (2013), co-starring Bill Paxton. In a January 2011 interview with Creators Syndicate, he expressed a desire to return to an ongoing TV series role, which he was able to do in 2015 with Up Network&apos;s Detective McLean: Ties That Bind. 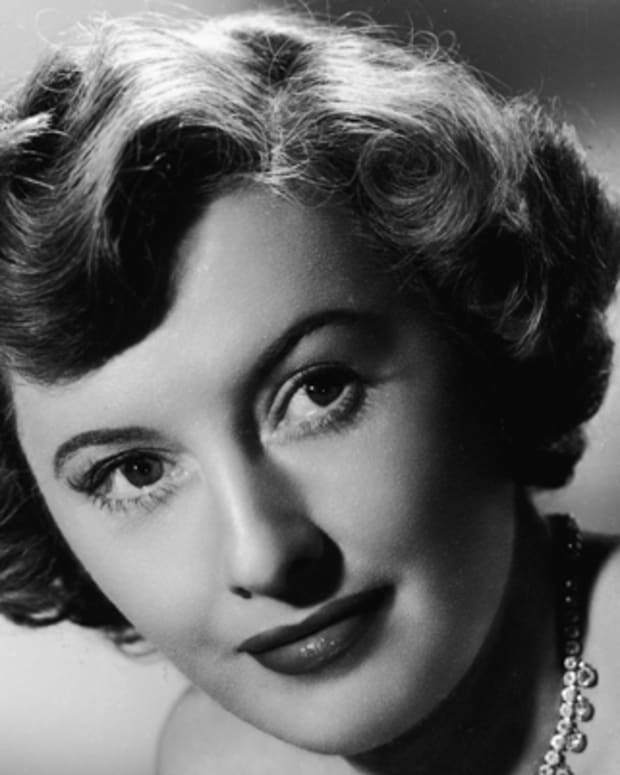 Unfortunately, the series ended after one season. Perry eventually found the steady TV work he craved, landing the role of Fred Andrews, father to Archie Andrews, on the CW&apos;s teen drama Riverdale. An adaptation of a longtime comic book franchise, the show found a steady audience after debuting in January 2017. On February 27, 2019, it was reported that Perry had been rushed to the hospital after suffering what was described as a "massive stroke." 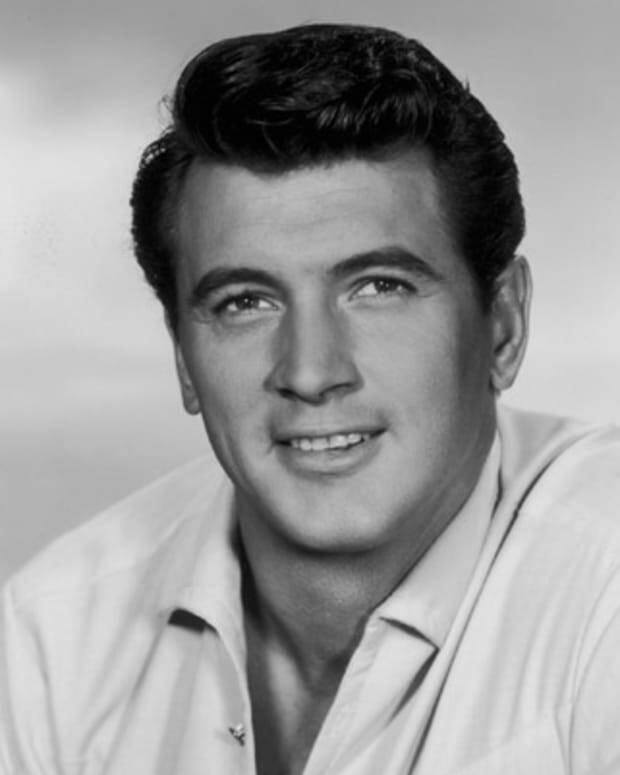 He passed away five days later on March 4, 2019, at St. Joseph&apos;s Hospital in Burbank, California. He was surrounded by his close family and friends including his children, Sophie and Jack. Tori Spelling is an actress who has appeared on TV and in films, notably on the TV show Beverly Hills 90210. 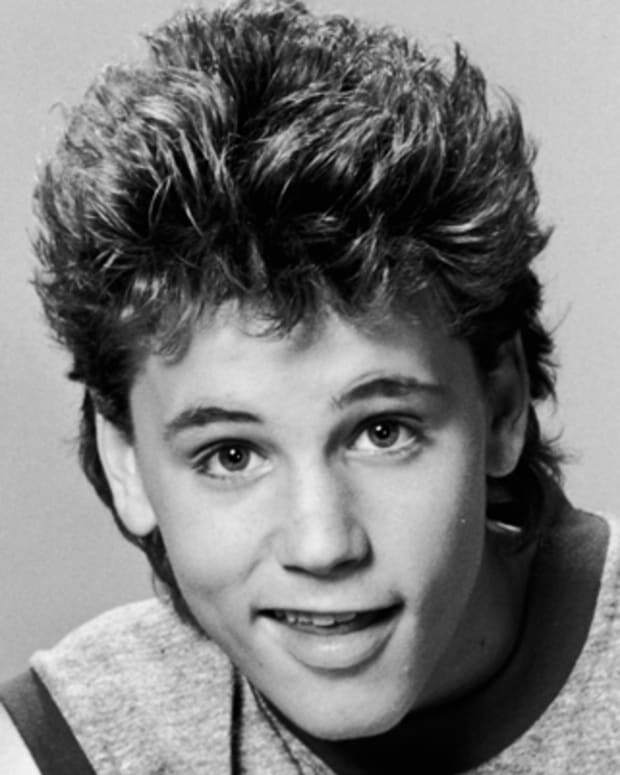 Corey Haim was a Canadian actor who was a teen hearthrob in the 1980s (often paired with Corey Feldman). He battled addiction as an adult and died of natural causes in 2010. 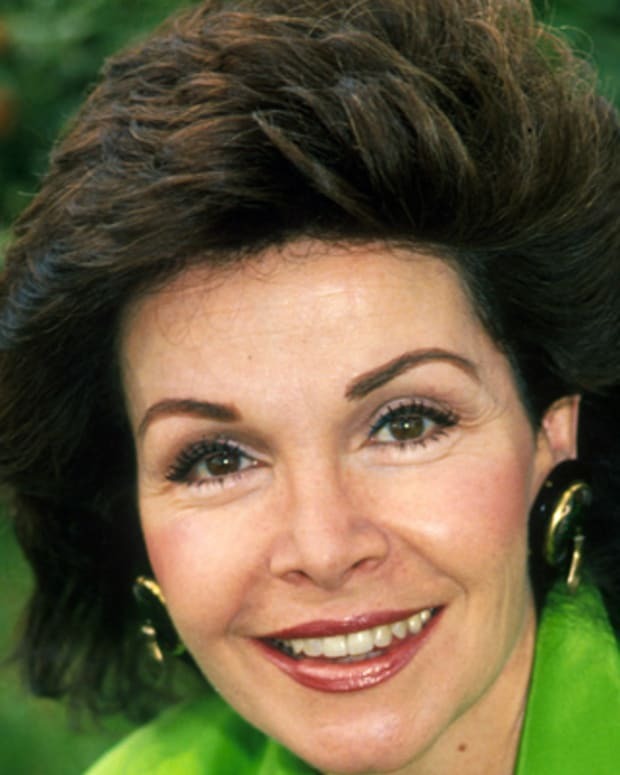 Annette Funicello is an American singer and actress known for her starring roles on Walt Disney's The Mickey Mouse Club and in the Beach Party film series. 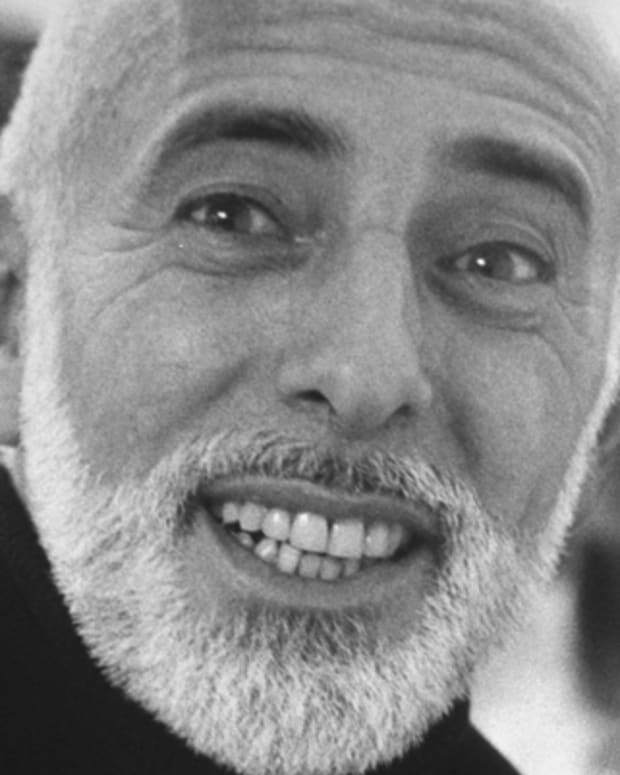 Jerome Robbins was one of the 20th century's most popular ballet and Broadway musical choreographers, known for gems like West Side Story and Fiddler on the Roof.